Join Microsoft for this free Dynamics 365 customization training to get introduced to the basic customization concepts in Dynamics 365 and how processes, flows and rules work, including Microsoft Flow. Receive an overview of the concepts around basic customization, along with the security model. What does the free Microsoft training cover? 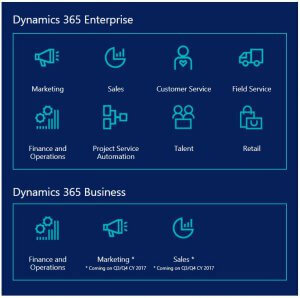 The course will show you how to customize Dynamics 365 to meet your customers’ needs, including how and when to use forms, fields, views, charts, and dashboards. Get helpful insights on how processes, flows and rules work together and understand how to utilize solutions, entities, entity relationships and themes. This free Microsoft training will conclude with an introduction and overview of Microsoft Flow. This Microsoft Dynamics training syllabus is a level 200 course, so assumes you have functional knowledge of Dynamics 365. It is aimed at Microsoft Dynamics consultants, Technical Solution Sales, Dynamics Practice Leads, IT Implementers, Dynamics Solution Architects, Deployment Specialists, IT Decision Makers, and IT Managers. 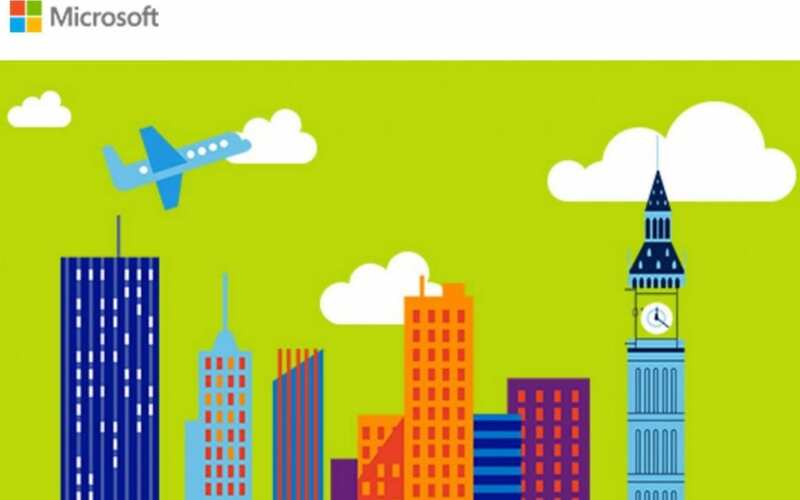 You, or the Microsoft Partner you are working for, will need to be part of the Microsoft Partner Network. This technical Microsoft training is unlimited for Action Pack, Silver and Gold Microsoft partners. Microsoft announce similar events all the time. Want us to notify you automatically every time dates are released? Then register with us and we’ll set that up for you…. Enjoy your free Microsoft training – and good luck with the course! Reminder: of course, don’t forget that a great source of training is the fantastic Microsoft Dynamics Learning Portal. If you work for a partner or end user who have the right agreements in place with Microsoft then they can give you access to the DLP. If you don’t currently have DLP access, we have various sources of information that could help you benefit from free DLP training courses – email us to find out more.